On Thursday, during the King’s Day reception in Makati, Belgian Ambassador to Manila Michel Goffin said the decision of President Rodrigo Duterte to rehabilitate Boracay was a good decision. 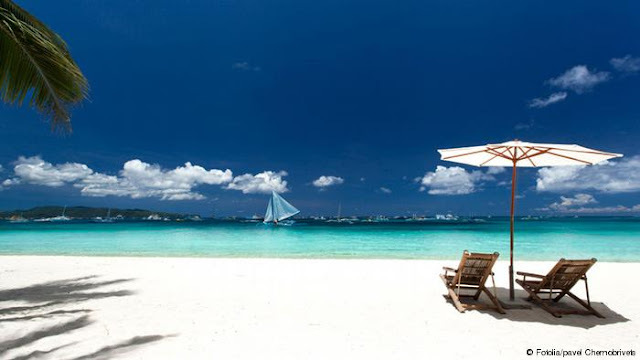 “Let’s be frank, when you cleaned Boracay, when you cleaned El Nido, this is a very good decision. 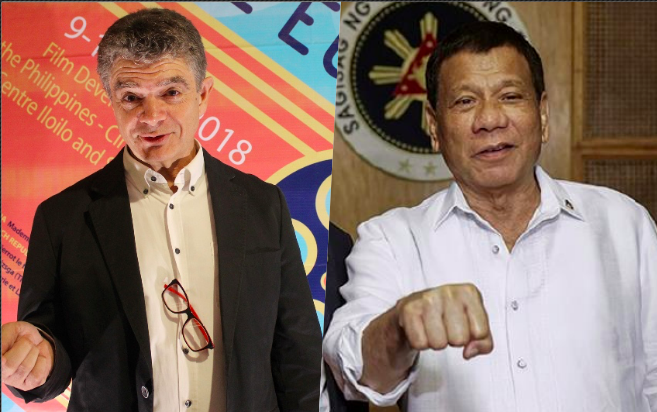 President (Rodrigo) Duterte is doing the right thing in cleaning up these areas,” Goffin said. The ambassador also praised the upcoming rehabilitation plans of the Duterte administration for tor the other popular Philippine destinations, including El Nido in Palawan. “You have such a beautiful country, not only in Boracay and El Nido, everywhere else. Let’s keep it, together, clean and sustainable,” he said. After a six month closure, the world-renowned Boracay was re-opened to visitors and tourists on October 26. Goffin said such initiative translates to the government’s commitment towards sustainable tourism, a move that will eventually attract more tourists. In 2017, Manila welcomed at least 15,000 visitors from Brussels. While this keeps “increasing,” the Philippines’ brand as trove of beautiful tourist sites is little known in Brussels. “The Philippines should be much more promoted in Central Europe because everyone knows Thailand. We sort of start to know Indonesia but the Philippines is still very far and there’s big market out there,” he said. Goffin also noted the need to improve infrastructure in the country, specifically the connectivity between some island provinces. “Really, you have beautiful places but even for me, it’s difficult to reach. There’s no train, there’s no public transport, crossing islands on a ferry is really difficult. You should really improve infrastructure,” he said. The government is currently implementing the “Build, Build, Build” program with big ticket infrastructure projects such as construction of airports, bridges and train system in the works. The rehabilitation starts with the shutdown of 22 tourism-oriented establishments found violating various environmental laws, including being built too close to the sea, Tourism Secretary Bernadette Romulo-Puyat said. 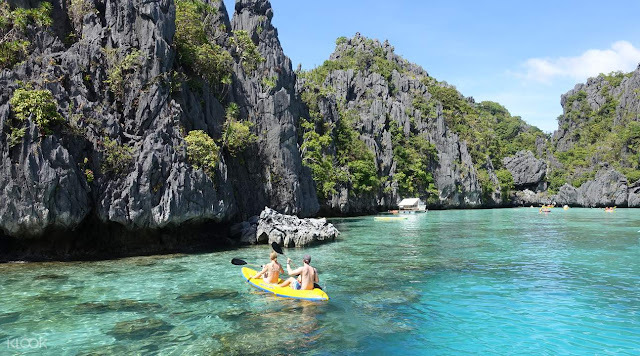 Unlike Boracay, however, there will be no total shutdown of El Nido, where several of the high-end resorts of Palawan are located.